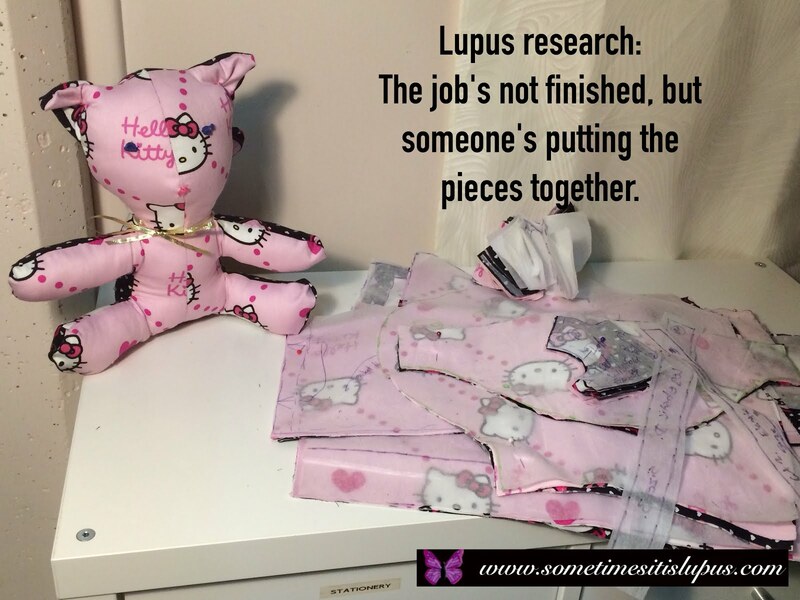 Sometimes It Is Lupus: What is Lupus? 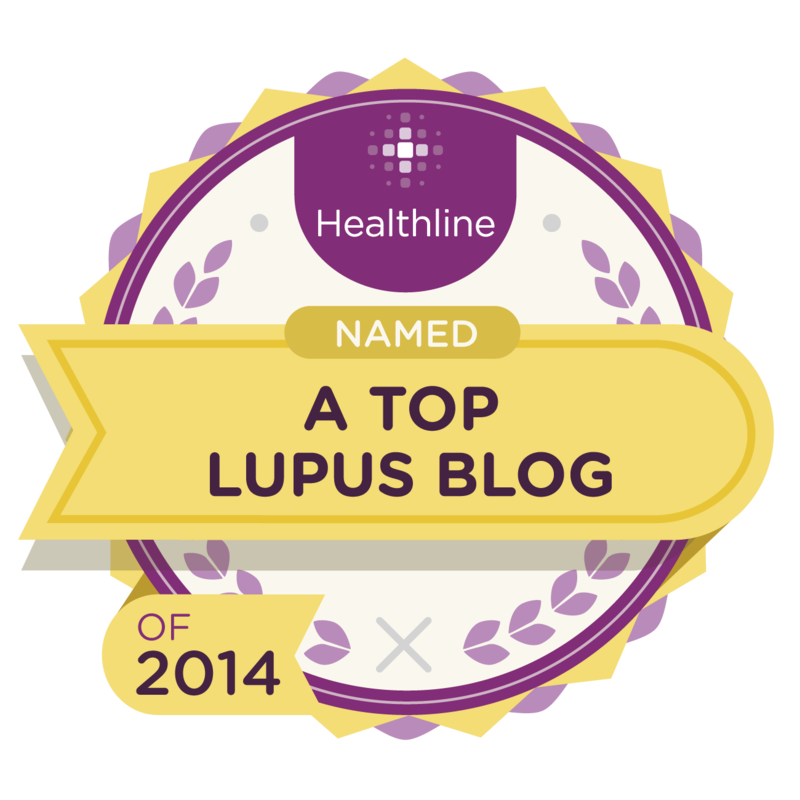 It seems fairly basic, but one of the things I am most often asked is what lupus actually is. I want you to think about a B-grade cold war era spy movie. You've got the good guys the bad guys, and the ones you can't quite pick until the movie's ending. Your body is a nation - the good guys. The secret agency protecting it from all foreign influence and attack is your immune system. If it needs an abbreviation (and all good spy agencies - bad ones too - need an abbreviation) it's the ISM - the immune system of me. The ISM has a job keeping the nation of Me safe. 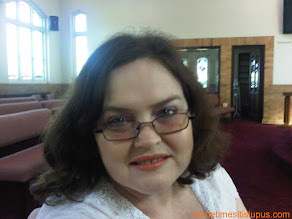 So it has access to all areas of Me, every function, every organ, every part of Me is accessible to the IMS. It must have this access to be able to detect and counter any attacks on Me. Now comes the twist - the ISM polices Me - but who polices the police? It seems the whole agency has been corrupted. The agents are now double-agents. The entire agency is conspiring against Me. 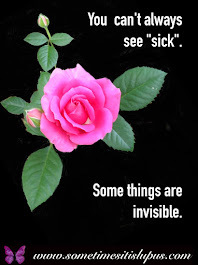 Because the ISM has access to every single part of Me, it can attack any single part of Me. In another twist, we discover they're not really double-agents at all. It seems the ISM has been given false information. It's seen dangers where there are none - like weapons of mass destruction. It's attacking Me, but it's attacking Me because it thinks all of the various parts of Me have crossed over to the other side. The ISM is attacking Me in a misguided attempt to protect Me from danger! Enter the Rheumatologist - he's heading up a Royal Commission into the management of the ISM, and has authority to curtail its activities. Where possible, he's going to keep the ISM functional, to do its normal job, but where it's been abusing its power, and where it's just plain out of control, he can crush it like a bug. Of course, between the ISM going off the rails, and the actions the Rheumatologist has to take to bring it back into line, the nation of Me sometimes looks a bit like a war zone. But that's what happens when you see weapons of mass destruction where there are none. Where will the movie end? Will the good guys win? 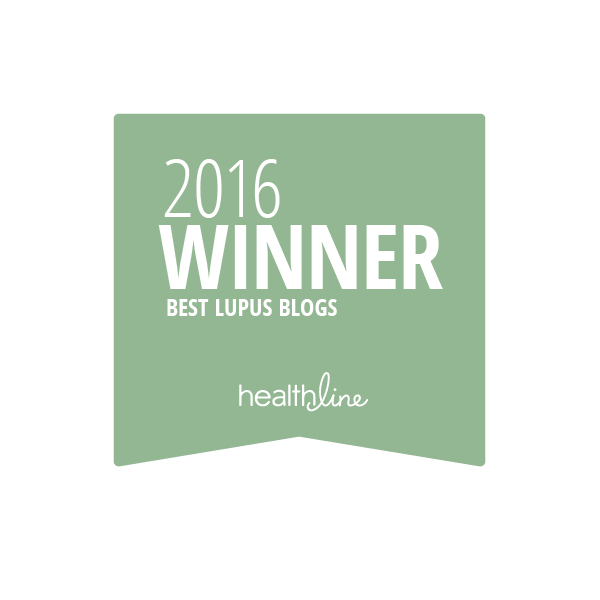 I can't tell you about my movie, because the script's still being written, just as it is for lupus patients all around the world. 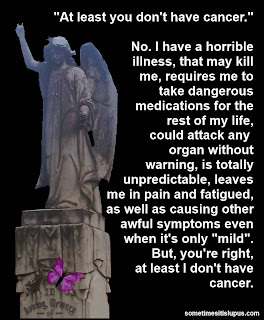 Maybe the day will come when we actually have a cure. Then we could all, well many of us anyway, have our happy ending. 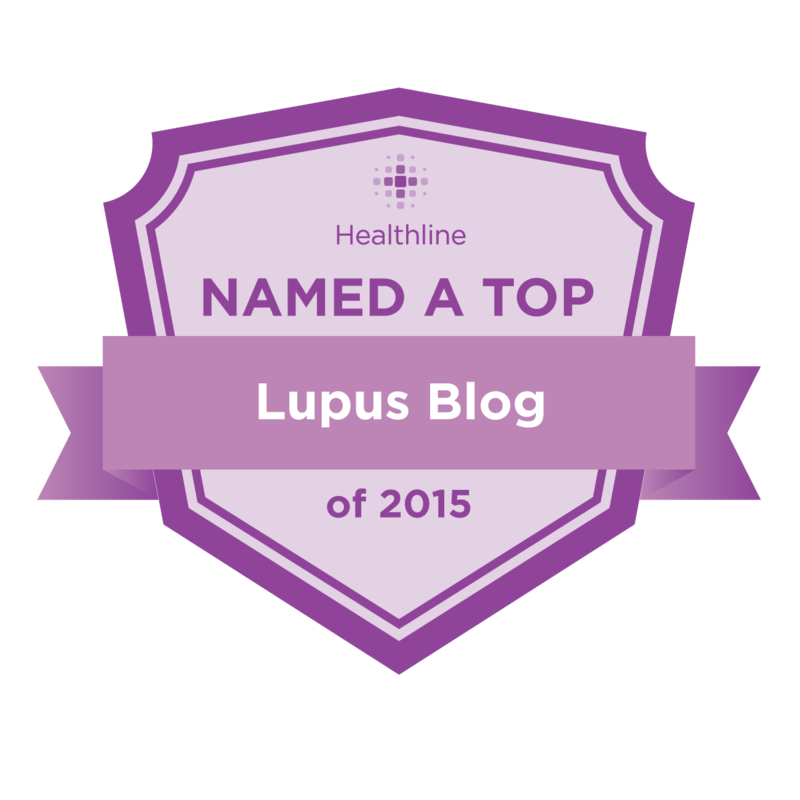 This may be interesting for your lupus association. 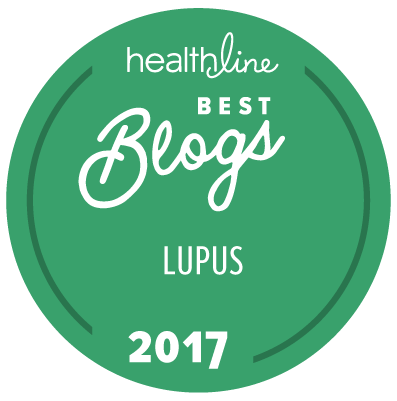 We recently wrote with Professor Fabienne Mackay (Melbourne, Australia), an article for The Conversation, focused on lupus and Belimumab. 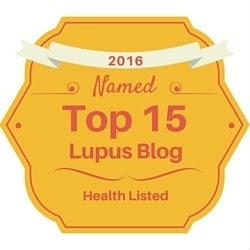 The popular TV show - House - has a character who refers to lupus as a mysterious illness but one that rarely afflicts anyone within the parameters of the show. 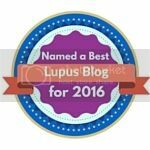 But lupus is a real (and rather nasty) disease that has many forms, which can be clearly identified and diagnosed. Its tone: conversational, opinion based on evidence, aimed at year 11 comprehension.